South Korea’s defense minister announced that North Korean ballistic missiles are not targeting mainland US territory as the American showcase of power in the South provokes Pyongyang to resort to a last-ditch nuclear argument. 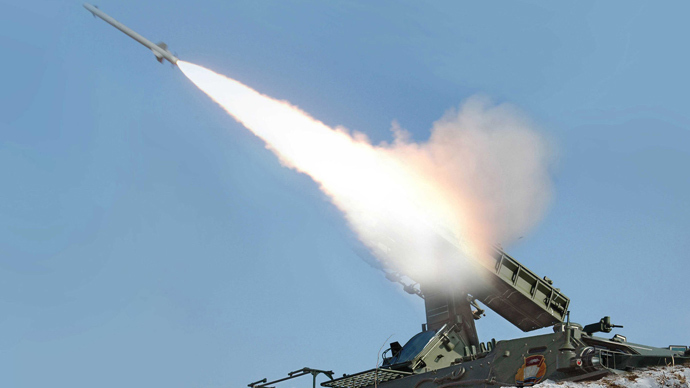 The South’s Defense Minister Kim Kwan-jin refuted media reports that Pyongyang has moved its intermediate-range missiles to its east coast to strike the US mainland, Yonhap news agency reported Thursday. 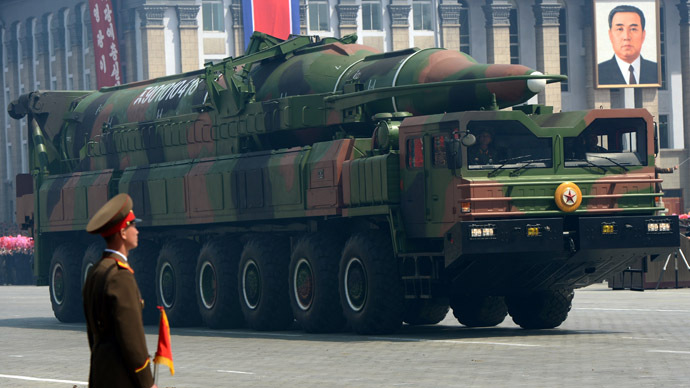 The minister believes that the KN-08 missiles with claimed range of 10,000km might be getting ready for a military drill, but are not targeting the US. Once the news about Pyongyang moving its missiles became public, the US announced strengthening of missile defenses of its military bases in the region, including its stronghold on the Island of Guam in the Pacific Ocean. 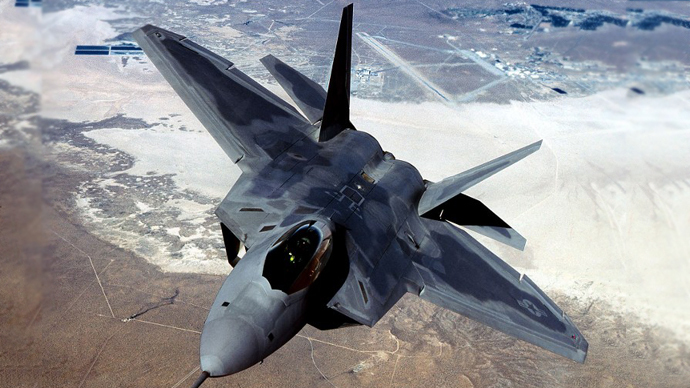 Also, the US deployed F-22 stealth fighter jets to its air force base in South Korea. The exchange of threats between two antagonists on the Korean Peninsula continues, yet the essence of intimidation differs strikingly. 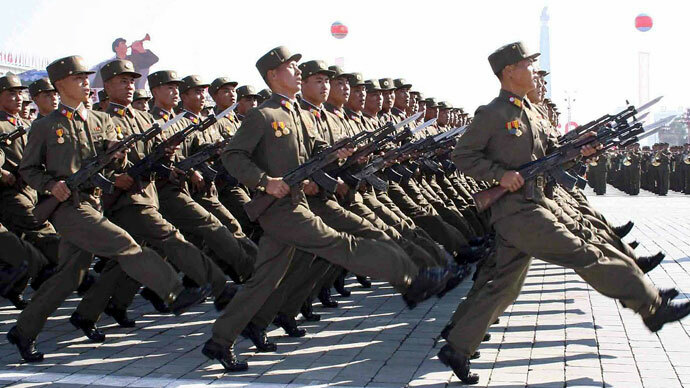 Pyongyang makes one formidable gesture after another, threatening a full diplomatic rupture with the South, a ‘final’ war with Seoul and even a nuclear strike on US military bases in the region. But North Korea’s capabilities and reserves are limited and the US know them all too well, keeping a satellite eye on any suspicious activities daily. Officially, Pyongyang has only China as its principle ally. Chinese Deputy Foreign Minister Zhang Yesui has expressed “serious concern” with the crisis between the two Koreas. "In the present situation, China believes all sides must remain calm and exercise restraint and not take actions which are mutually provocative and must certainly not take actions which will worsen the situation," Chinese Foreign Ministry spokesman Hong Lei told reporters in Beijing. This statement confirms that today is not 1950 and Chinese troops are not likely to interfere in case a conflict on the Korean Peninsula becomes truly hot. 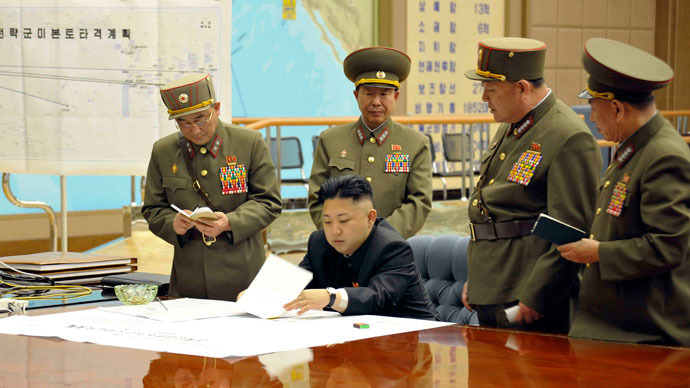 Which could mean that North Korea and its leader Kim Jong-un have only themselves to rely on. Though the Chinese army has been reported to be moving tanks and military equipment to the border with North Korea, in the wake of North Korea’s statement to respond to provocations according to the "laws of war", Washington Times reports citing unnamed US intelligence. 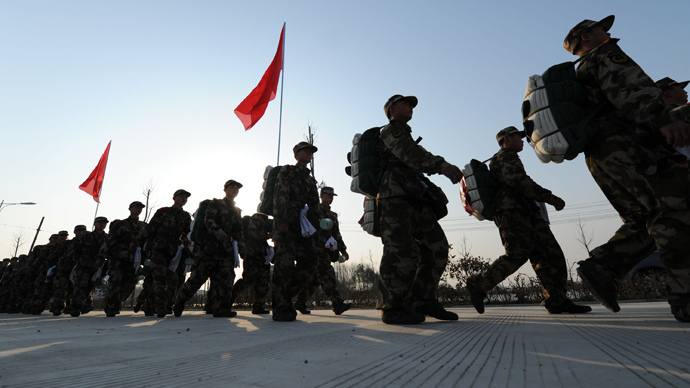 The troops’ activity on the border areas of China began in mid-March and the process is currently ongoing according to sources cited by the Washington Times. 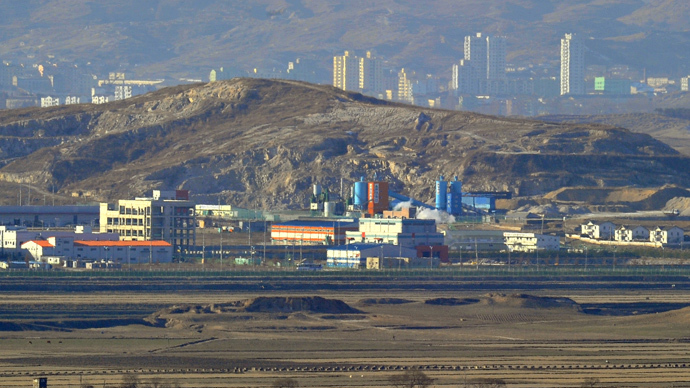 The reports highlight the movement of army units and heavy artillery, including the 190th motorized infantry brigade, observed in the province of Liaoning. A large number of fighters were reported in the skies over the border cities - Fuchen, Hebei Province, Zhangye and Changchun, Liaoning Province. Conversely, Seoul has the US as mighty ally which keeps thousands of its troops and modern weapons in South Korea. And America does not hesitate to beef up its military presence in the region. 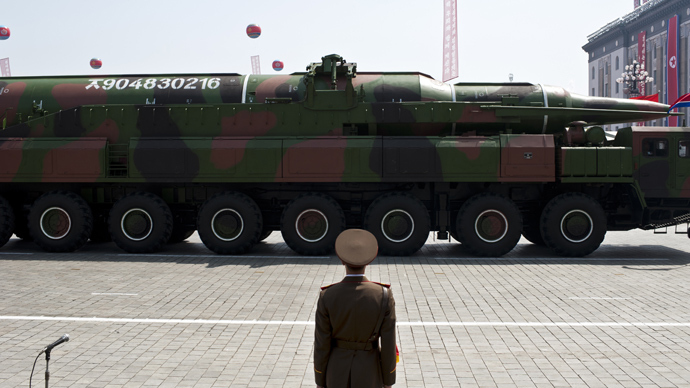 Investigative journalist Tim Shorrock believes North Korea’s actions are being misconstrued and the American response to them is unbalanced and achieves the opposite result. 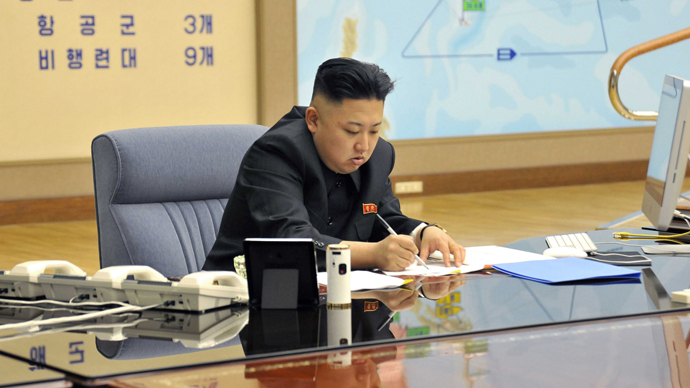 “North Korea does not want to commit suicide. I believe [it] is doing all this so it can get to a point where it can negotiate some kind of peace agreement with the United States,” he said. B-2 bombers and F-22 stealth fighter jets, American battleships near North Korean shores and joint war games near North Korean borders. The US has enough military power to enhance its military presence on the Korean Peninsula to practically any limit imaginable – which it actually is doing. 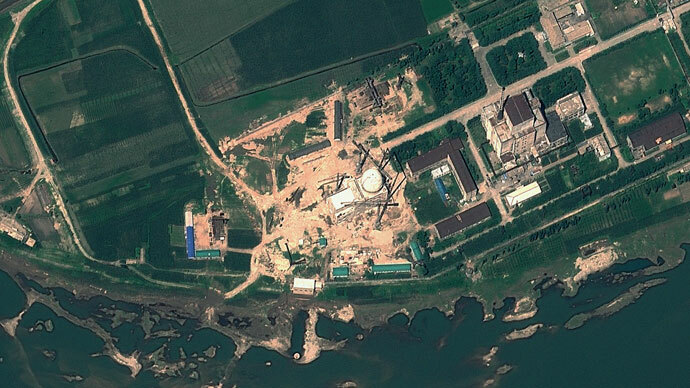 With the given conditions, it may be that Pyongyang is intentionally being cornered to get it to show its teeth – and it really is showing them, as if following a plan designed by somebody else. “Washington’s presence in South Korea is growing larger.” Anti-war activist Eugene Puryear from the ANSWER coalition believes that a peaceful solution to the crisis is possible but blames the United States for hampering it. “What people need to understand is that the North Korean government - the DPRK - has consistently put forward four basic principles to the United States in negotiations. One is to sign a peace treaty to end the Korean War - most people don’t realize this, at least in the United States, after the war ended in 1953 the United States has refused to sign any sort of peace treaty, they’ve only signed an armistice,” he explained to RT. As for the means the US chooses to achieve its ends, there are questions remaining as to the efficacy.